Colman Coyle is delighted to announce the arrival of Hakki Celebi to our Property department. Hakki is a Turkish national and will join Colman Coyle as an Associate Solicitor. Hakki will also be joining our Turkish Desk to further strengthen the international department. Hakki deals with all aspect of commercial and residential property including non-contentious landlord and tenant work, the acquisition of development sites and plot sales. 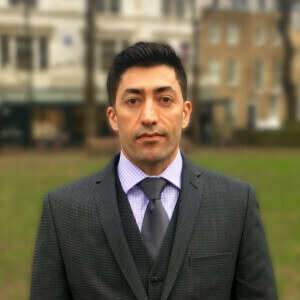 Hakki has obtained a Master of Laws (LLM) in International Commercial Arbitration and International Constructions Contracts at Queen Mary University. We look forward to Hakki becoming part of the continued success for the Property department in 2018.